Enjoy another issue of NetEqualizer News! This month, we preview our new NetEqualizer GUI, introduce P2P Blocking on the NetGladiator, and ask for your help compiling NetEqualizer user experiences. As always, feel free to pass this along to others who might be interested in NetEqualizer News. With August comes the beginning of the fall harvest. Farmer’s markets are just beginning to fill up with summer squash, corn, and tomatoes in our area! 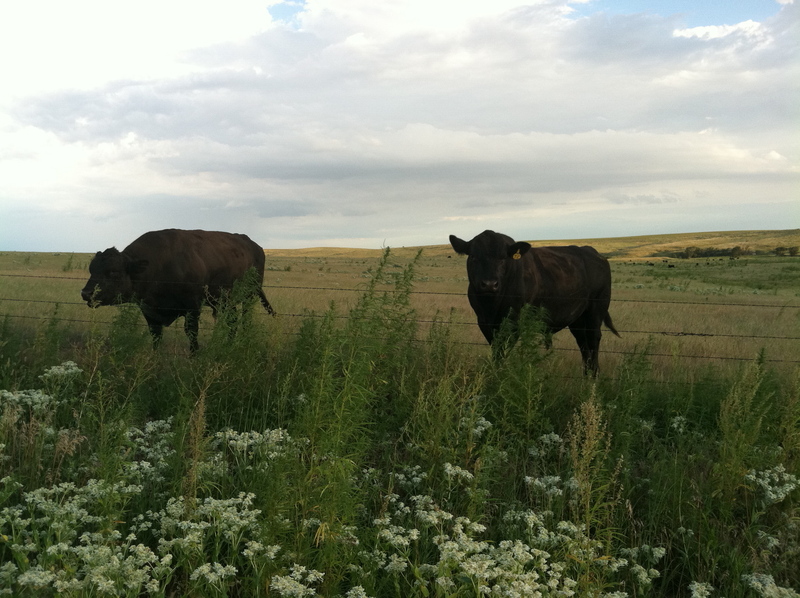 Seeing nature’s bounty gets me thinking about how to enrich our products and offer our own bountiful harvest. After nine years, we felt it was time to refresh the NetEqualizer GUI. I’m excited to announce that we are redesigning our interface to improve look & feel and make it easier to use! On the NetGladiator side, we are leveraging our DPI technology to add P2P Blocking to our security capabilities. Both projects will be ready for the fall harvest! Stay tuned to NetEqualizer News for updates on availability and release details. :: Share Your NetEqualizer Experiences! After 9 years we are finally revamping the GUI for the NetEqualizer! The new GUI will provide the same functionality that the current GUI has, but it will be presented in a much more organized, intuitive, and modern way. We will also be developing additional functionality that allows users to more easily and effectively administer their NetEqualizers. One of the most exciting improvements is a new dashboard feature. The dashboard will be the default home page and will provide a heads up display of the most critical data and settings within NetEqualizer. Beta testing for the new NetEqualizer GUI will begin sometime in September with a full release coming this fall. And, as always, the new GUI will be available at no charge to customers with valid NSS. 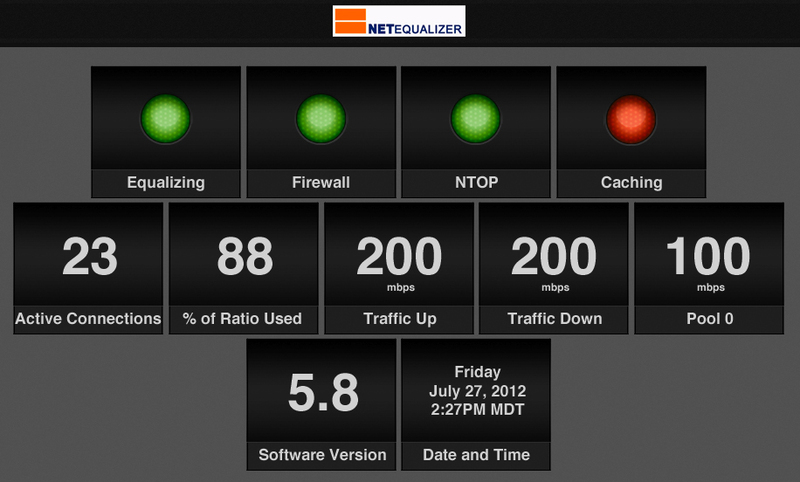 Stay tuned to NetEqualizer News or our blog for announcements regarding the new GUI! We love it when we hear from our customers – especially messages of appreciation for the products we work so hard on. As part of our Library Survey a few months ago, we received a message from Sara Holloway, of Handley Regional Library, asking if she could write an article about NetEqualizer for our blog. We thought this was a great idea, so Sara wrote this post. Thanks Sara! Starting this fall, we want to open up our blog to our customers more often. Writing a post on our blog is beneficial to us, our readership, and you! It is a great way to gain exposure for your business and to contribute to a widely-read blog. If you are interested in being a guest contributor, email our Director of Marketing, Sandy McGregor, at sandy@apconnections.net! NetGladiator is already proving to be an effective hacking and botnet deterrent, but the usefulness of NetGladiator does not stop with web application security. Because of the customizable nature of the configuration, and the fact that NetGladiator is built on powerful DPI technology, the sky is the limit in what you can do with NetGladiator. We wrote about some of the potential uses last month, and we are excited to announce an implementation of one of those ideas – P2P Blocking – available as an additional module to existing NetGladiators. This implementation differs from our P2P feature on NetEqualizer. NetEqualizer focuses on managing the effects of P2P on a network through equalizing. With NetGladiator, we serve a security-driven need. 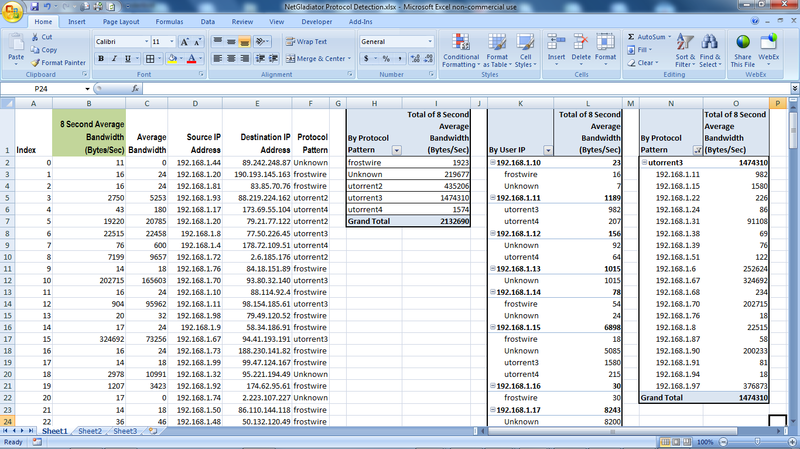 P2P is one of the most common ways that malware gets through firewalls and enters internal machines. Thus, with NetGladiator, we actually block the protocols completely – greatly improving security. We’ve already implemented the top 10 P2P protocols, but if your organization is facing a particular protocol outside of the top 10, NetGladiator can be configured to block it. Take a look at this report from a NetGladiator equipped with P2P Blocking (click here for accompanying blog post). You’ll notice that NetGladiator can effectively determine traffic P2P signatures and display which protocol has been discovered, all without hampering other traffic or user experience. For more information on this new feature or NetGladiator in general, visit our website or check out our blog. You can also send questions to ips@apconnections.net! A popular post from the archives! These bulls may be angry, but at APconnections we are happy and excited for the near future – you could even say we are “bullish.” Our exciting new NetEqualizer GUI and NetGladiator feature enhancements are all great reasons to celebrate the upcoming fall season, and we are very optimistic in the value these improvements will provide to our customers!